Trivium has announced new music for this year. 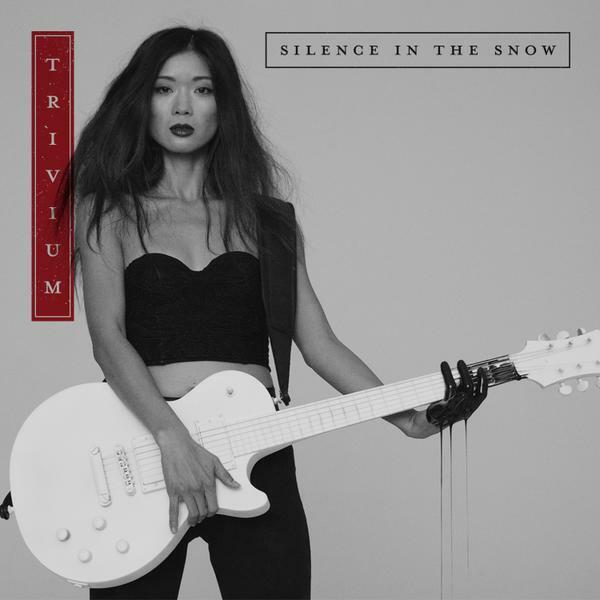 Releasing on October 2nd is the brand new Trivium album which will be called Silence In The Snow. After dropping many hints over the past few days the band made the announcement today. Along with the announcement Trivium also released the title track off the upcoming album, as well as an eerie music video to accompany the song. 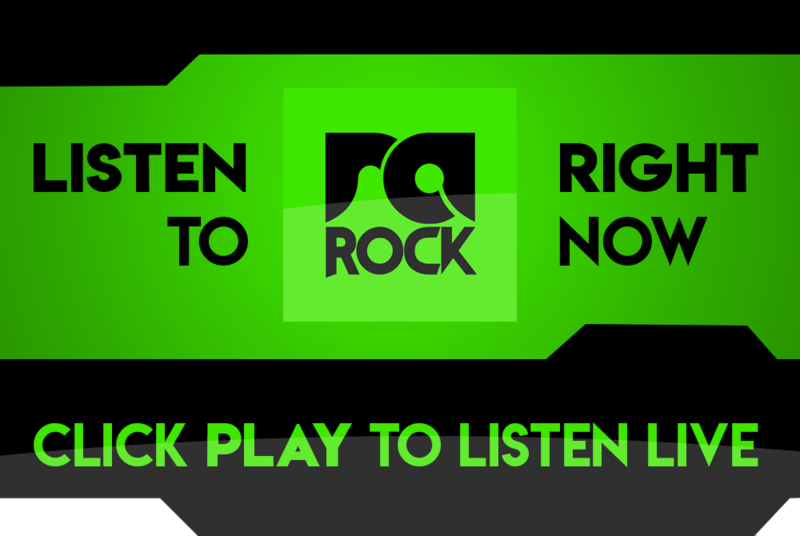 The new song is very radio-friendly, and a far stretch from classic metal Trivium, but it’s still one hell of a song. Watch the music video for Silence In the Snow right now below, and listen out for the song on RadioActive Rock.